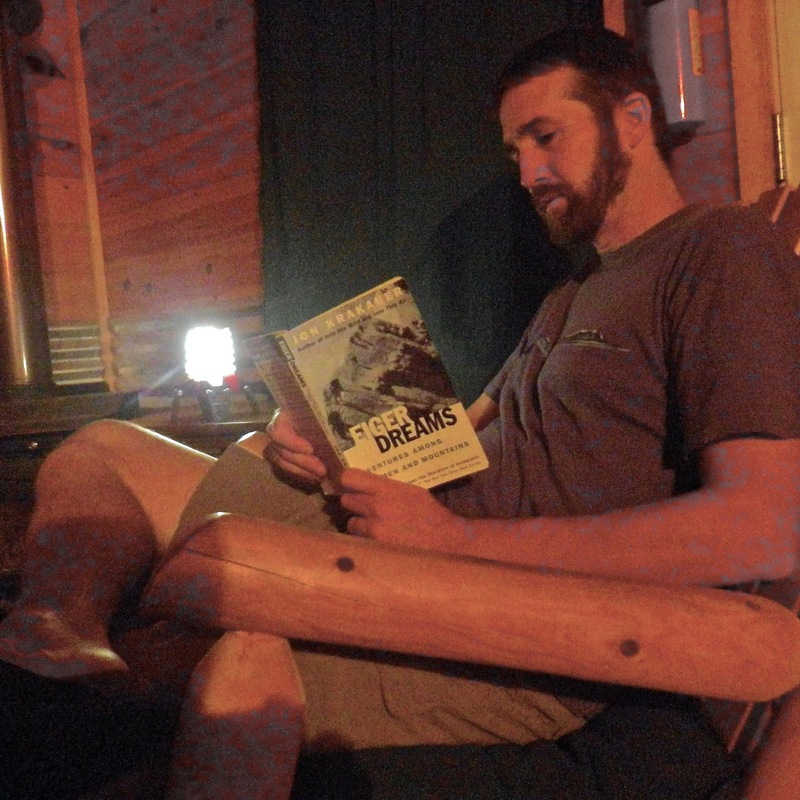 Life Less Ordinary: Princeton Tec Helix Basecamp Lantern Giveaway! Who wants to win this lantern????????? 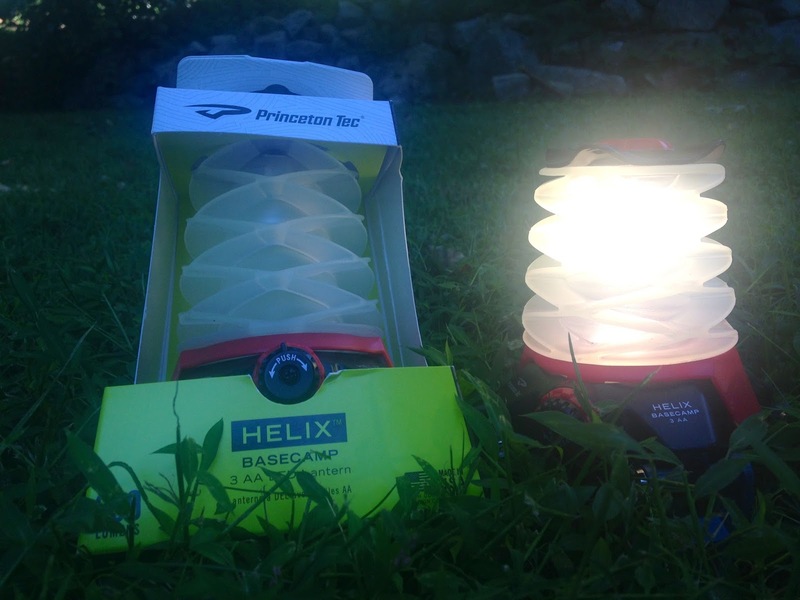 We are partnering with Princeton Tec for a giveaway of a Helix Basecamp lantern!! This lantern is highly versatile. Not only is it good for camping, but it's been the perfect addition to our stash as we roam the country (portable! multiple hanging and placement options! ), especially when living off the grid (battery-powered light!). 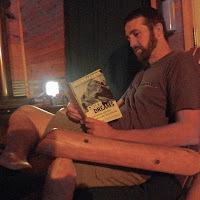 We even shared the Basecamp lanterns with our guests this summer for use in the off-the-grid cabins. Now, you can own one too! 1) The contest will begin Monday, Sept. 21, and will end on Tuesday, Oct. 6 at 12:01am (which is also Justin's birthday!). It hosted on our YouTube channel, more specifically, our YouTube video review of the Princeton Tec Helix Basecamp Lantern. To enter, watch our YouTube review of the lantern and leave a comment letting us know where you would use the Basecamp lantern if you won! Winner will be selected in a random drawing on or about Tuesday, Oct. 6 (who's birthday is it??). Odds will depend on how many entries we receive. The contest is only open to U.S. residents. No purchase necessary to enter to win. Contest entries must comply with YouTube Community Guidelines. 2) The winner will be announced on our blog (www.wanderinglavignes.blogspot.com) on or about Tuesday, Oct. 6 and will receive one Princeton Tec Helix Basecamp lantern (retail value $49.99) sent via USPS within 30 business days of prize confirmation by the Wandering La Vignes. Any unclaimed prize within that period will be forfeited. Entrants must provide a valid mailing address to the Wandering La Vignes upon announcement of winner. No transfer or prize substitution can be made. 3) The Wandering La Vignes are sponsoring the contest and are solely responsible for it. Princeton Tec donated product for the contest. Princeton Tec is a New Jersey-based company who has been providing lighting solutions for 40 years!! To read more about them, read our blog post about our July 2015 visit to their facilities here.